Lighthouse Pointe is located at the eastern tip of Sanibel Island, close to the historic Sanibel Lighthouse, where the Gulf meets the Bay. Enjoy the best of both worlds when staying in one of these Sanibel Island vacation rentals. Watch the boats pass by on the Intracoastal Waterway from either of your two decks or take a short walk to one of Sanibel Island’s famous shelling beaches. You’ll also be close to the Sanibel fishing pier and nature trails near the Sanibel Lighthouse. 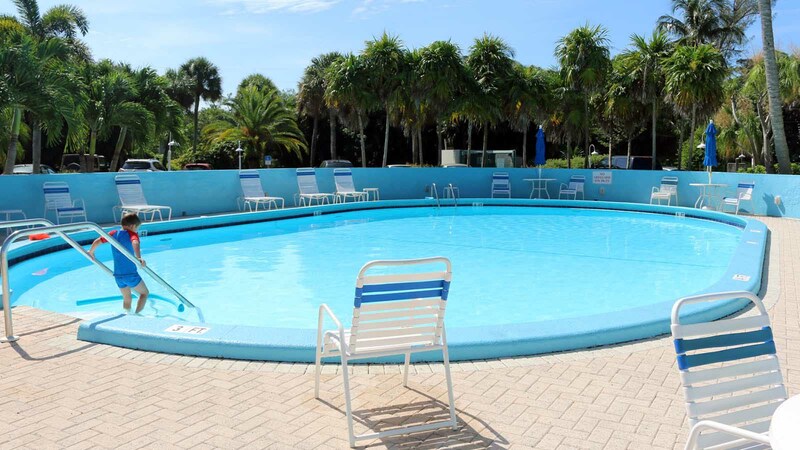 The property’s heated swimming pool is the perfect place to relax and unwind during your Sanibel Island Vacations stay. 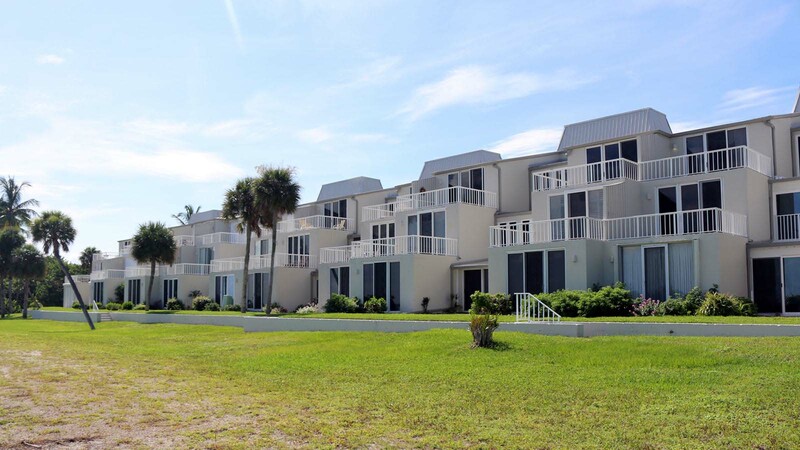 Lighthouse Pointe has 69 Sanibel Island vacation rentals. Choose from spacious 2 and 3-bedroom floor plans that allow up to six people per residence. Access to the upper floor Sanibel Island vacation rentals at Lighthouse Pointe is via elevators or stairs. 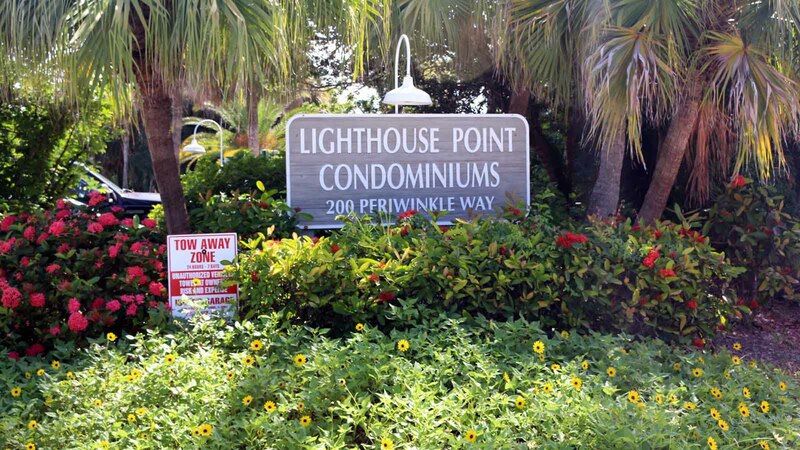 Please note: Lighthouse Pointe has a minimum two-week rental all year long.